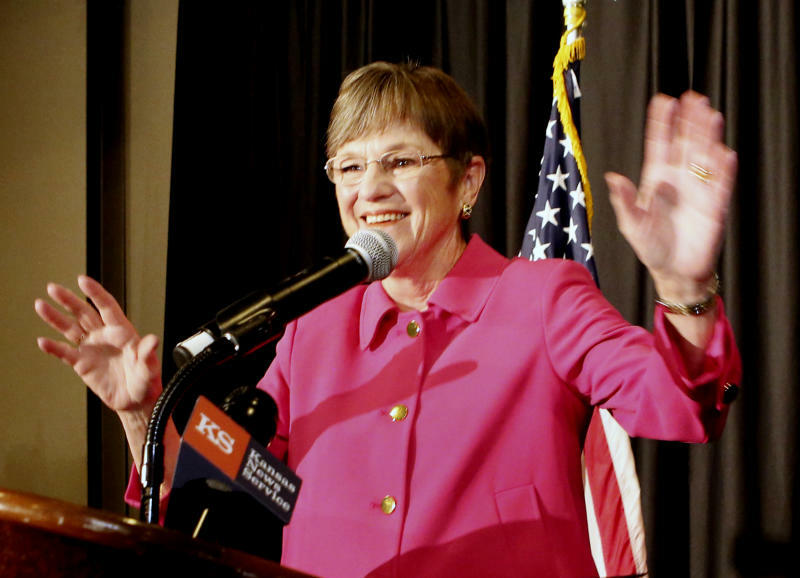 TOPEKA, Kan. (AP) — Democrat Laura Kelly promised a new tone of bipartisanship after a victory in the Kansas governor's race brought her national attention. 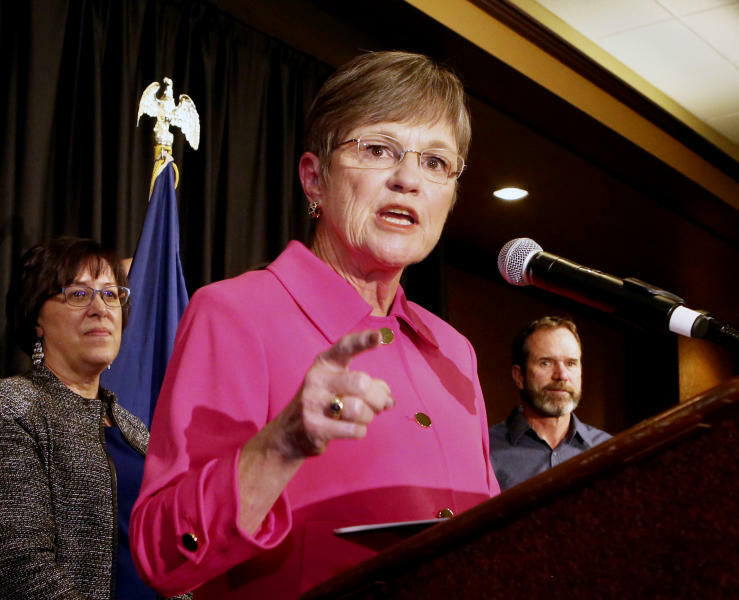 She faces a Republican-dominated Legislature with leaders who call her proposals impractical and vow to hold her to a pledge she made during the campaign not to raise taxes. Kelly is a veteran state senator from Topeka and defeated Republican firebrand Kris Kobach. He is the Kansas secretary of state and an ally of President Donald Trump. She wooed GOP moderates and independent voters by pitching herself as a lawmaker who has worked across party lines. But the same electorate that rejected Kobach's conservative politics moved the Legislature further to the right. And top Republicans view with skepticism Kelly's goals including another boost in funding for public schools.